Praise their good judgement and reinforce all the positive things they do. Ask about a party or event. Find out what they’re doing. Make sure they know your expectations. Teens need to drink to fit in, because all the other kids drink alcohol.If teens really want to fit in, they should stay sober. Most young people don’t drink alcohol. 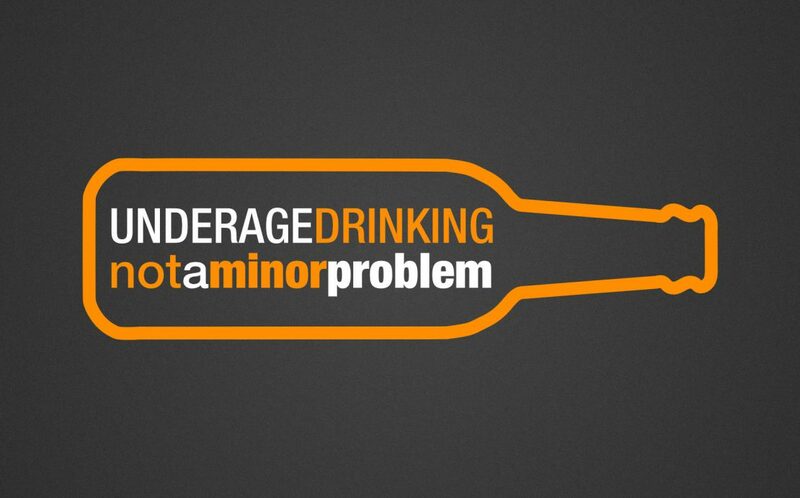 Research shows that almost 75 percent of 12 to 20-year-olds have not used any alcohol durring the last month. Adults drink, so kids should be able to drink too.Drinking alcohol has a negatrie impact on a young person’s developing brain and body. Research shows that people who start drinking before the age of 15 are 4 times likely to meet the criteria for alcohol dependece at some point in their lives. Youth can drink alcohol and not have any problems.If someone is under 21, drinking alcohol is a big problem: It’s illegal. If caught, they may have to pay a fine, perform community service or take alcohol awareness classes. Kids who drink are also more likely to get poor grades in school and are at higher risk for being a crime victim.